What's better than a castle, magic and makeup?? 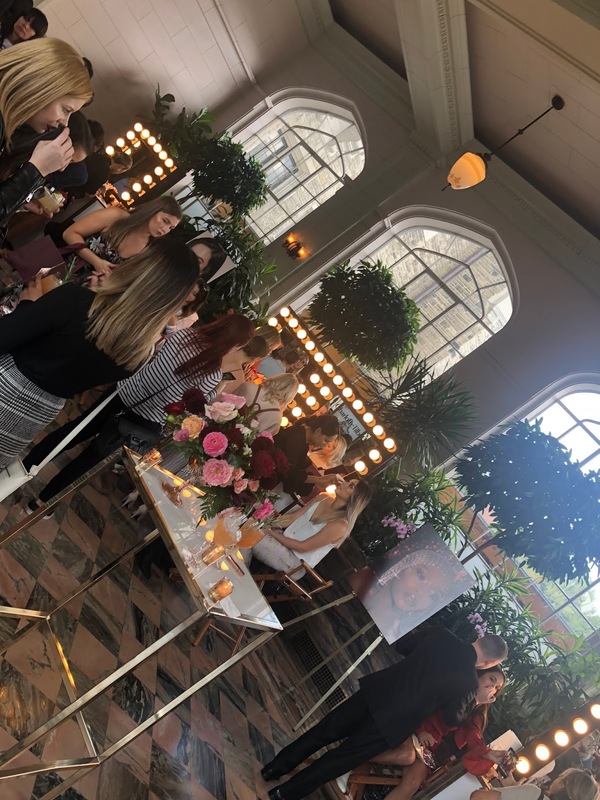 Thanks to Charlotte Tilbury, I had the pleasure to experience all three on a lovely afternoon a few weeks back. 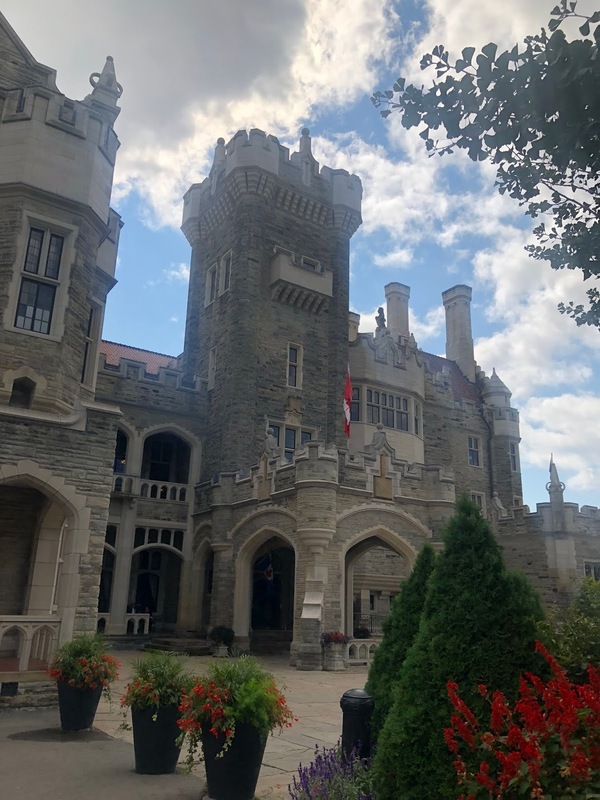 The setting was Casa Loma, Toronto's own legendary landmark castle. I must confess that I was intrigued to attend this PR media event as I never had ever experience any Charlotte Tilbury Cosmetic product ever. 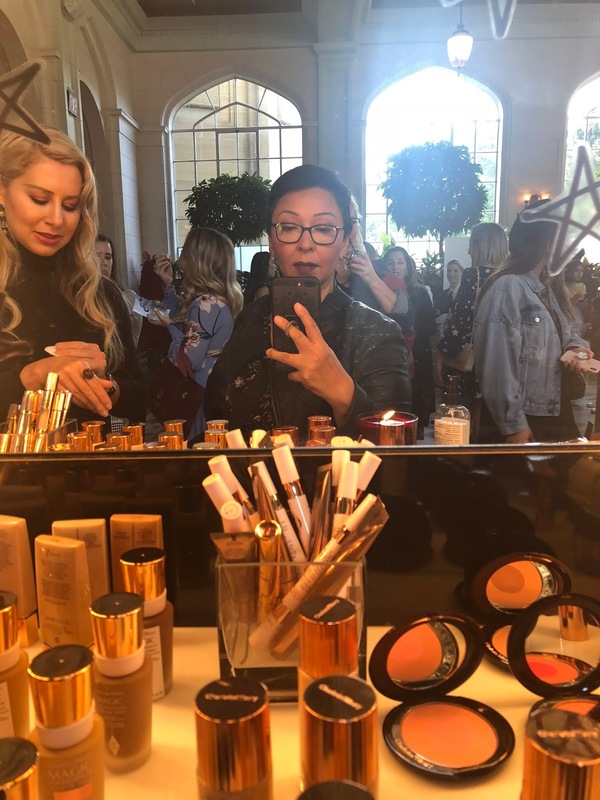 Charlote Tilbury was one of those brands that I heard all my makeup artist peers rave about but never had the chance to actually venture out to a counter or even felt the texture of any beauty product. I can now see what all the fuss is about, the products are so nice! OMG pillow talk! the lipstick! and now the shadows...I am in LOVE. 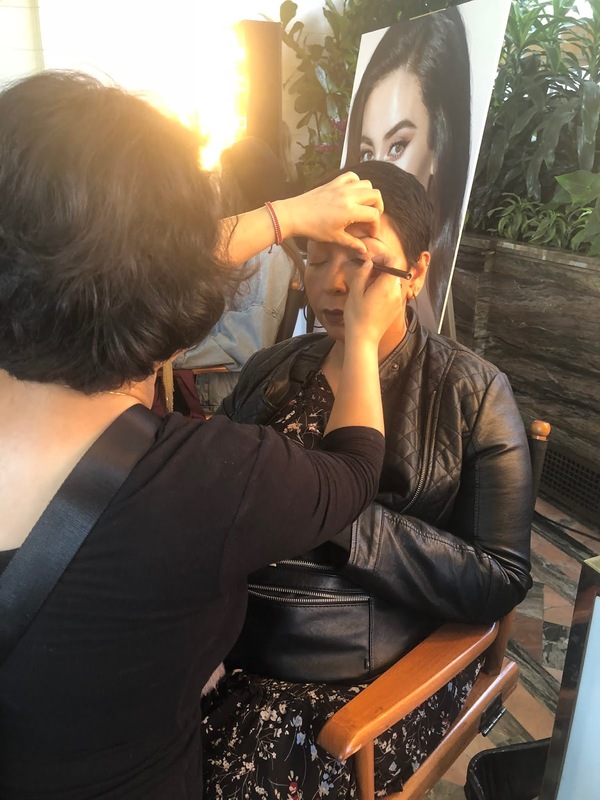 The main products feature at this event where the new magic away concealers, genius magic loose powders, limited edition products that include the Bar of Gold highlight palette, and the Holiday 2018 products. 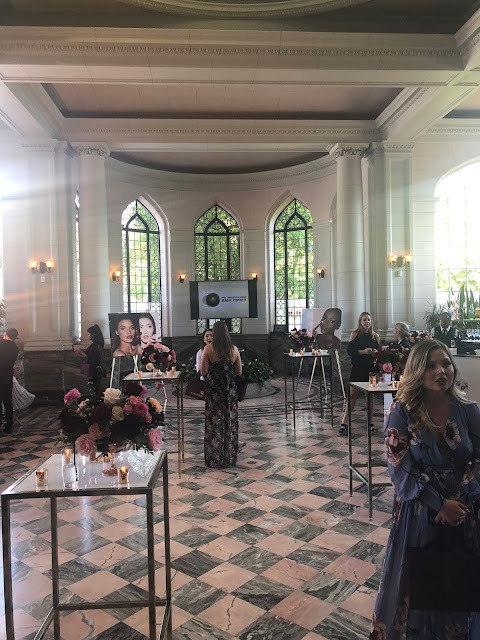 The event was wonderful and of course the setting was beautiful. I am currently testing out the magic away concealer and genius magic loose powder and spoiler: I am loving them!! A full review will be coming up soon!